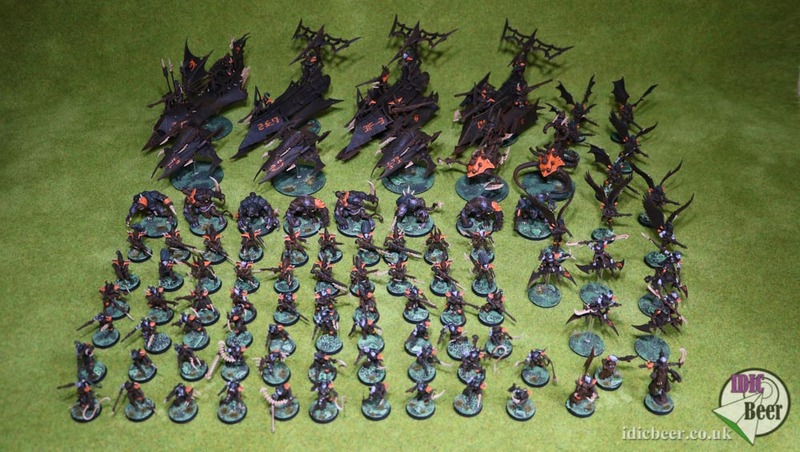 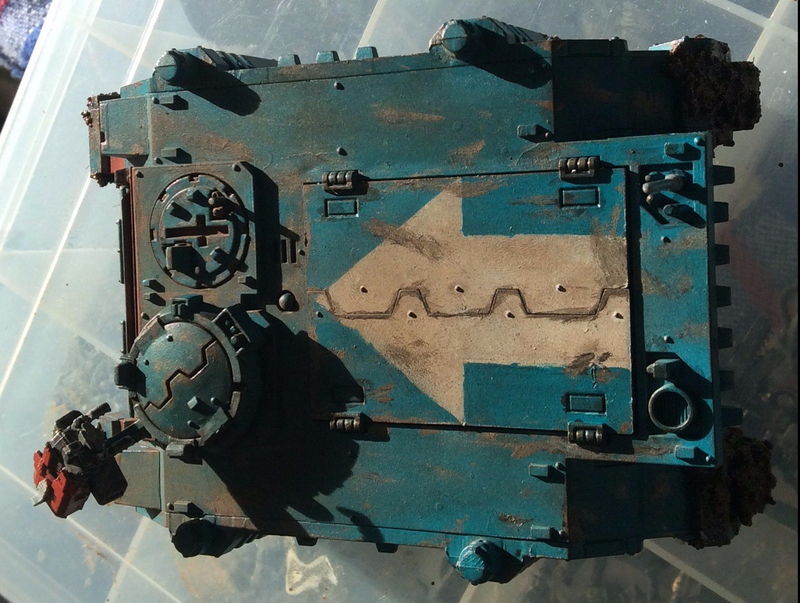 IDICBeer 40k: WIN A SKYHAMMER TACTICAL SQUAD! 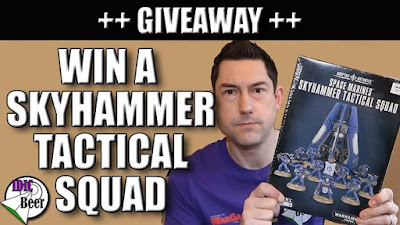 WIN A SKYHAMMER TACTICAL SQUAD! 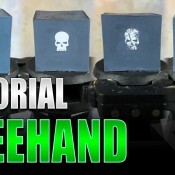 WIN A SKYHAMMER TACTICAL SQUAD HERE!